Gar&Mann:L: TOMS launches its fourth One for One® product, the TOMS Bag Collection, to address maternal health. 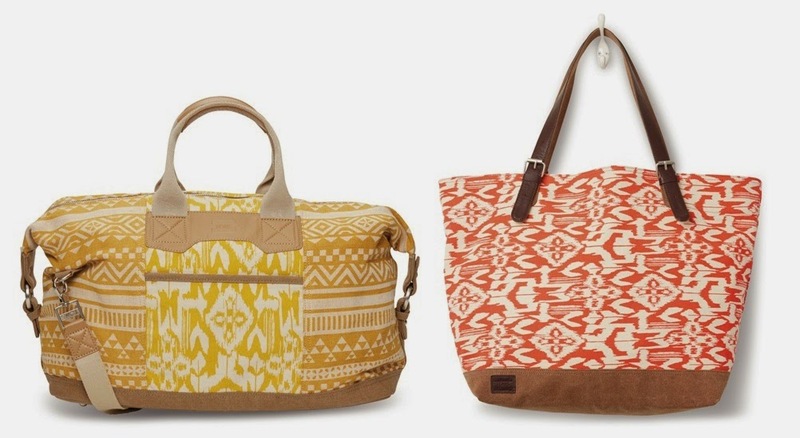 TOMS launches its fourth One for One® product, the TOMS Bag Collection, to address maternal health. TOMS, the company known for starting a global movement through its One for One® business model, has launched its fourth and newest product, the TOMS Bag Collection, addressing the issue of maternal health worldwide. With every TOMS bag purchased, TOMS will help provide a safe birth for a mother and baby in need. The announcement was made today by TOMS Founder Blake Mycoskie. The TOMS Bag Collection features three distinct bag lines including Artisan, Travel-inspired, and Campus and Tech, in canvas, leather and global prints ranging from $30-$328 CDN. TOMS bags will be available for fashionable, philanthropic Canadians at TOMS.ca and select retailers across the country starting on Friday, March 6. The Artisan line is hand-crafted, hand-beaded and hand-sewn using special construction techniques that have been passed down from generations. The Travel Inspired line draws on TOMS’ employee’s experiences as world travellers, and are extremely lightweight, utilitarian, multi-functional in design and are built to wear-in beautifully with everyday and travel use. The Campus and Tech line is colourful and multi-textured and is designed to carry computers, iPads, tablets and more in style, with many of the offerings being unisex. Key silhouettes for this collection include the tote, baby bags, bucket and the hobo crossbody. 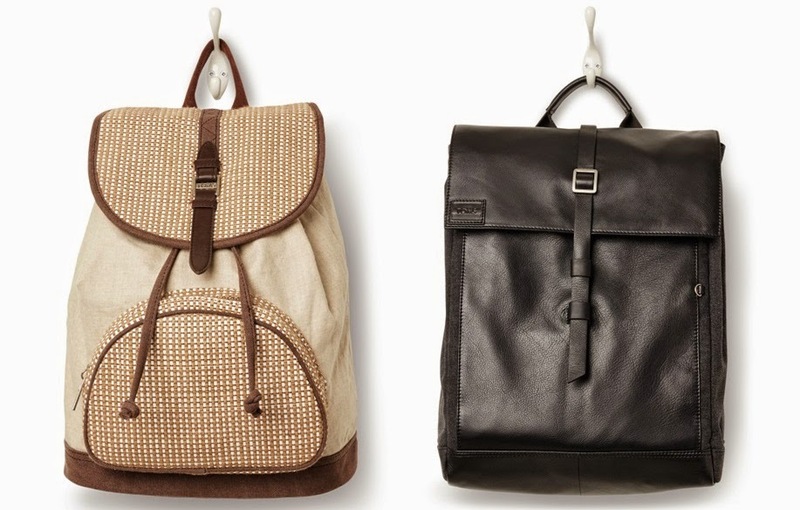 Funds from TOMS bag purchases will help provide safe births in Bangladesh, Ethiopia, Haiti and India. This work will be done by a network of TOMS Giving Partners involved in maternal and child health programs, who will help provide training for skilled birth attendants, along with a safe birth kit that includes vital materials like soap, gloves, gauze, a cord clamp, surgical blade and a clean surface to help a woman safely give birth. TOMS’ Giving Partners in this area include respected organizations such as United Nations Population Fund, BRAC and ayzh. In addition, TOMS has selected Every Mother Counts as its maternal health advocacy partner. Infection is a leading cause of death among mothers and newborns worldwide, and by providing clean birth conditions and skilled birth attendants, nearly half a million lives can be saved each year. (Source: UNFPA and Every Newborn Action Plan, 2014). Each year, 40 million women around the world give birth without the help of a skilled birth attendant (Source: Millennium Development Goals Report, 2014), but with the training of skilled birth attendants and proper materials to help provide a safer delivery, women are up to 80 per cent less likely to develop an infection and nearly half of newborn deaths can be prevented (Source: UNFPA, 2015). UNFPA (www.unfpa.org) is the lead UN agency for delivering a world where every pregnancy is wanted, every birth is safe and every young person’s potential is fulfilled. Since 1969, UNFPA has been working in over 150 countries that are home to 80 per cent of the world’s population. BRAC (www.brac.net) is a development organization founded in Bangladesh in 1972 and a global leader in creating opportunities at scale as a means to end poverty. With more than 102,000 employees, it is the world's largest non-governmental organization, touching the lives of an estimated 135 million people in 12 countries. A for-profit social venture, ayzh (www.ayzh.com) provides health and livelihood solutions to impoverished women worldwide. This includes developing low-cost, appropriate technology designed to meet the unique needs of women in resource-poor settings. Every Mother Counts (www.everymothercounts.org) is TOMS’ maternal health advocacy partner. Founded by global maternal health advocate Christy Turlington Burns, Every Mother Counts is a non-profit 501(c)(3) organization dedicated to making pregnancy and childbirth safe for every mother. Every Mother Counts informs, engages, and mobilizes new audiences to take actions and raise funds that support maternal health programs around the world. Every Mother Counts supports programs in Haiti, Uganda, Malawi, Indonesia, India, Tanzania and the United States that address three critical barriers to maternal health care: lack of education, transportation and supplies.